gem city: "What do we know? What do we love?" 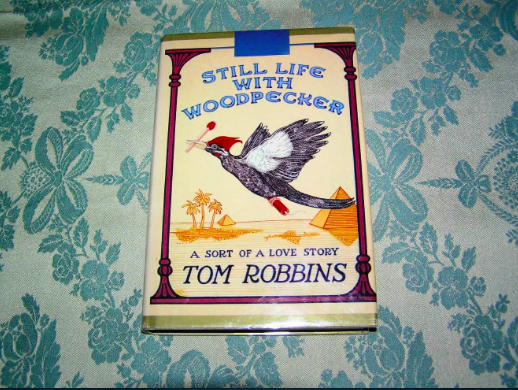 A friend of mine from college gave me a book by Tom Robbins called Still Life with Woodpecker as a graduation gift, purchased second-hand and a bit yellowing (the way she said his books are meant to be read and shared) and with a note handwritten on the title page. I began reading the book more or less immediately. The language was ecstatic and clever, sometimes crass and always dense; reading 10 pages was a dizzying experience. I picked it up and put it down again, working my way slowly toward an ending that I couldn't begin to predict. It took me three years to finish, three difficult years that left me drained and disillusioned. I finished the book at a sort of crossroads in my young adult life. The answer to life is to be found on a pack of Camel cigarettes, Robbins writes. And only in the end does he reveal that answer: CHOICE. At 25, feeling stuck and angry, this was a revelation I was ready to act on. Had I read that word a year or two years or three years earlier, it would have meant much less-- maybe nothing. But I read it at precisely the right time, when it was enough to make me imagine a fresh start. I know what it is to find the right book at the right time. This is one of many reasons Dani Shapiro's post "On the Right Book at the Right Time", on her blog Still Writing, resonates with me. I love Shapiro's prose. It's warm and honest and self-reflective--perhaps unsurprisingly, since she is a memoirist as well as a novelist. Shapiro begins the post with a story of how she stumbles across a book in a Seattle bookstore that transports her (and us) into a memory of meeting the author, Anne Truitt, years before at an artists' residency in Saratoga Springs (the town where I went to college, where I received Robbins' book and studied with one of my own great mentors, Steven Millhauser). She brings Truitt to life, though she is dead, and shares her experience of reading Truitt's book so many years after meeting her. The quotes she chooses to share from the book support her memories of the author, while posing compelling questions about art and life. I love the post's movement from the micro to the macro: What began as a personal (but resonant) anecdote became a meditation on art and life. I also feel rewarded emotionally and intellectually after reading it. I feel closer to Shapiro, whose writing is frank and unguarded and who generously shares a photo of herself at work, giving the reader a glimpse into her writing life. I am also intrigued about the two women writers/artists she references/links to and their work. And I am left asking myself questions asked first by Truitt and then Shapiro: "What do we know? What do we love?" 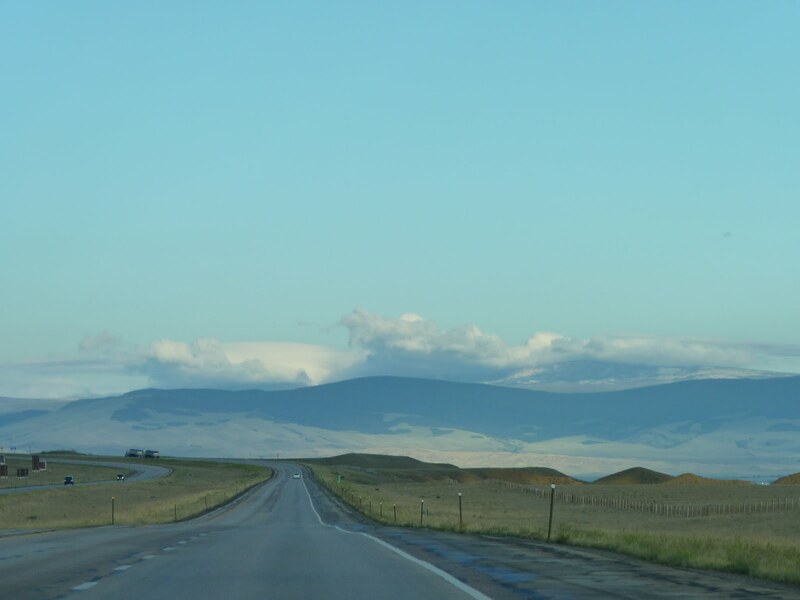 I would like to achieve a similar movement (between the personal and universal, the emotional and intellectual) and honesty in my own blog writing. It seems a good approach for writing and thinking about things (books, the creative struggle, etc.) that I lack the experience or credibility to talk about with any authority. Shapiro has authority-- she is published, known in the literary world-- but she still speaks of writing and reading through the lens of her own experience in a way that seems to invite the reader in and make her think. Likewise, the subjects of her posts seem to arise organically from her experience. Reading her blog feels like a conversation with a good friend that you'll stay up late into the night to continue and leaves you lost in thought well into the next day. Those are the conversations I've always loved to have, and have missed since grad school ended. I hope my blog can be a place to have those conversations (even if I'll only be having them with myself).